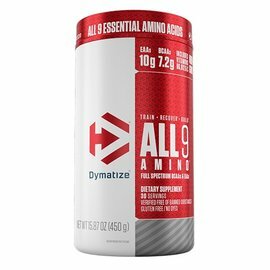 Try a refreshingly light way to achieve your muscle-building and fitness goals. 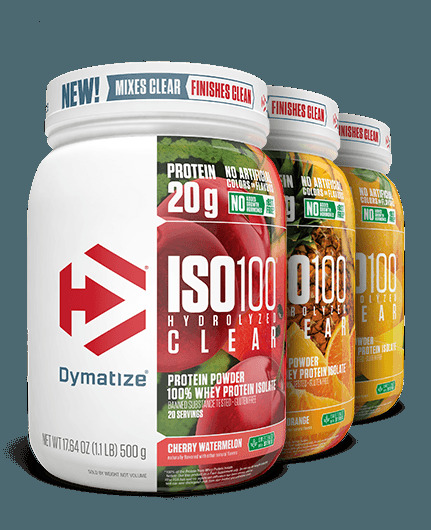 ISO100® Hydrolyzed Clear Protein Powder is an excellent option if you are in the mood for something simple, clear, crisp and refreshing but still want high-quality and convenient protein you can sip on and enjoy throughout the day. Our fruit inspired, not-too-sweet, well-crafted flavors contain no artificial colors or flavors and are sweetened with stevia. 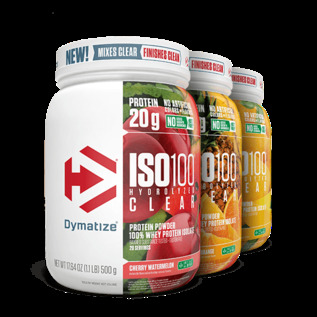 Don’t let the light, refreshing taste and simple ingredients of ISO100 Hydrolyzed Clear Protein Powder fool you; it still packs 20 grams of protein, 4 grams of BCAAs and 2.1 grams of leucine per serving to crush even the most extreme muscle-building and strength goals.